TUCAI presents its new 2017 catalogue. The Company has decided to give it a more practical outline so that its customers can choose their products more easily and access technical information on materials, features, certifications, available connections and applications. This new catalogue also provides access to the technical sheet of each product by using a practical QR code. In this sense, this catalogue’s new look, which you can check out or download in PDF format at this website, includes a useful enquiry tool on installation recommendations, use and maintenance of the products, which must be carefully taken into consideration by the installer. 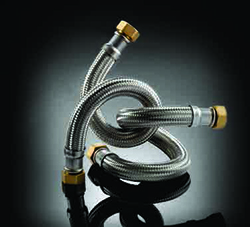 TUCAI launches its new range: EXTRA® TWIST, a highly efficient solution for high flow rates. Available in several diameters, from DN19 to DN50, its biggest advantage lies with its great flexibility and a higher resistance to collapsing, enabling its installation even in the tightest spaces. The product is 100% leak-tested. It also holds all European certifications for drinking water (ACS, KTW-A, W270). In Spain, it has the AENOR certification for DN19 and DN26 diameters. Soon you can visit the TUCAI booth at next KBC 2018 from June 5th to 8th in Shanghai. This event is always a good opportunity to learn more about our products and all their advantages with the contribution of our team of professionals. 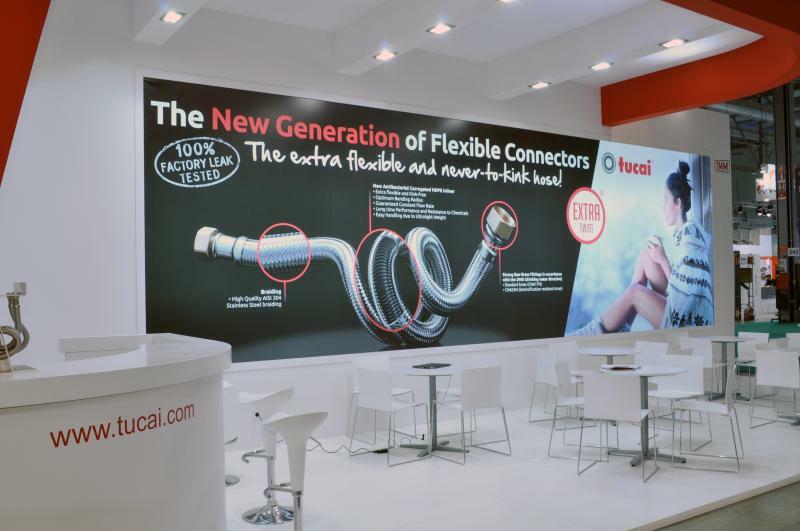 Stop at the stand W3A95, we will be glad to attend you and inform you about what you need to know about TUCAI and its range of products. Thank you for visiting our booth at MOSTRA CONVEGNO EXPOCOMFORT 2016. We enjoyed meeting you and were glad that you had the chance to see our newest products. 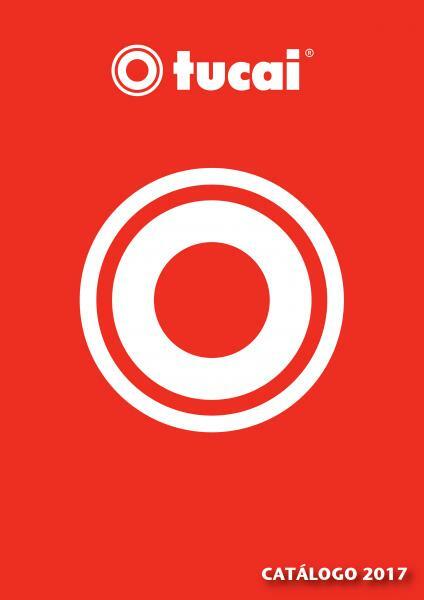 Please do not hesitate to contact us at info@tucai.com with any question you may have.